New Delhi: The Directorate General of Military Operations of the Army does not have records of any "surgical strike" conducted before September 29, 2016. Responding to an RTI application filed by PTI, the DGMO at the Integrated Headquarters of the Defence Ministry (Army) said a "surgical strike" was carried out on September 29, 2016. "This section does not maintain records of any other surgical strikes, if any conducted earlier," the reply said. It said a statement on this was issued by the DGMO at a press conference. The RTI application with the Defence Ministry also sought the definition of the term "surgical strikes" in the records of Indian Army. The DGMO replied, "As per the information available in 'open source' the definition of 'surgical strike' is '...an operation which is planned based on specific intelligence, on a legitimate military target for maximum effect and with minimum or no collateral damage. It involves deliberate insertion to target area, precise execution and swift extrication of the body of troops back to the base'." The application asked the Defence Ministry if the "surgical strike" mentioned in a DGMO statement of September 29, 2016, was the first ever in the history of the Indian Army. It also wanted to know if the Army had carried out a "surgical strike" between 2004 and 2014. The Ministry transferred the application to the Integrated Headquarters (Army) which sought information from the DGMO. The DGMO provided the responses which were forwarded to the petitioner by the IHQ (Army). 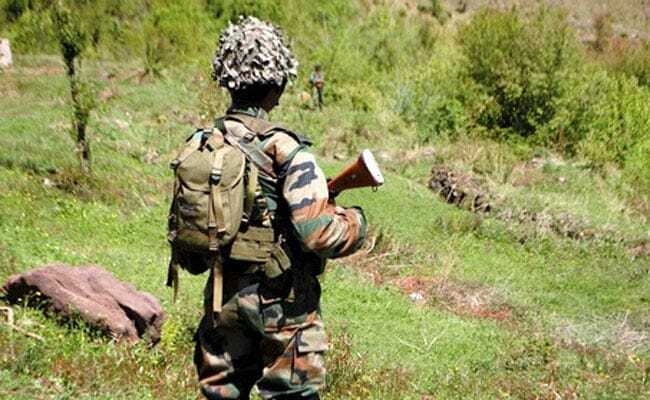 "Based on receiving specific and credible inputs that some terrorist teams had positioned themselves at launch pads along the Line of Control to carry out infiltration and conduct terrorist strikes inside Jammu and Kashmir and in various metros in other states, the Indian Army conducted surgical strikes at several of these launch pads to pre-empt infiltration by terrorists," the DGMO had said in a statement after the strike.